While I enjoy putting up all the Christmas decorations in my home, like our Christmas Tree, my "JOY" banner and my "Christmassy" Letters, I also enjoy taking it down as nice & organized as possible so that these decors can still be used for more Christmases to come. 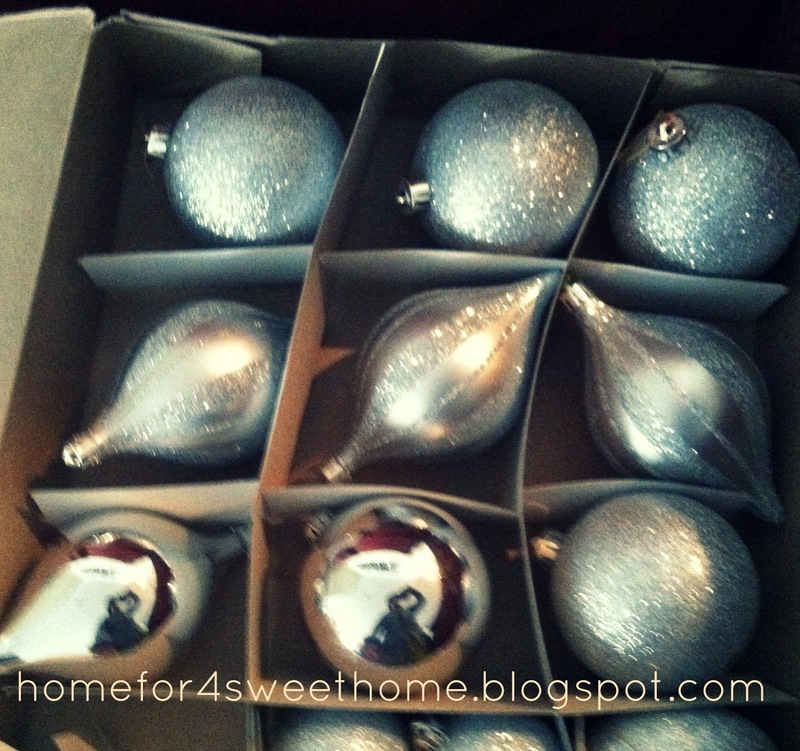 Today I'll just be sharing a quick organizing tip for Christmas Balls & Ribbons. So that you can protect your christmas balls from scratches, you can make your own divider out of any cardboard. That way, the christmas balls don't rub against each other that will eventually scratch em...i don't know about you but that sentence sounds funny! lol! Anyway, pretty quick & easy eh!? 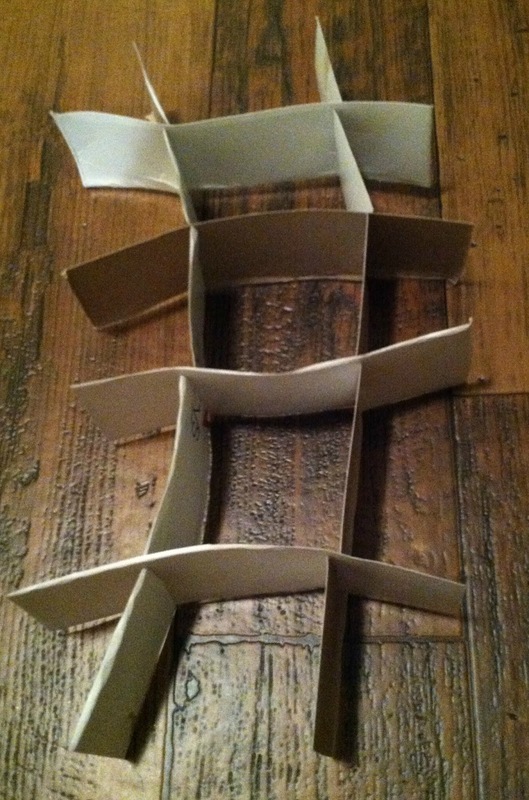 As for the ribbons, I just use a cardboard cut out and then wrapped the ribbons around it to prevent from tangling up. And my final quick tip is: folder it in. If you have some letter decors like my "JOY" banner & my "Christmassy" Letters, that you need to keep it straight and flat, just use a manila folder and slide those in. That's it! I hope you are inspired to organize your christmas decorations. New follower from the hop - looking forward to checking out your blog. Hi Pamela, I'm so glad you found me and thank you for following me! I will try my best to make your visits worth your time...have fun!